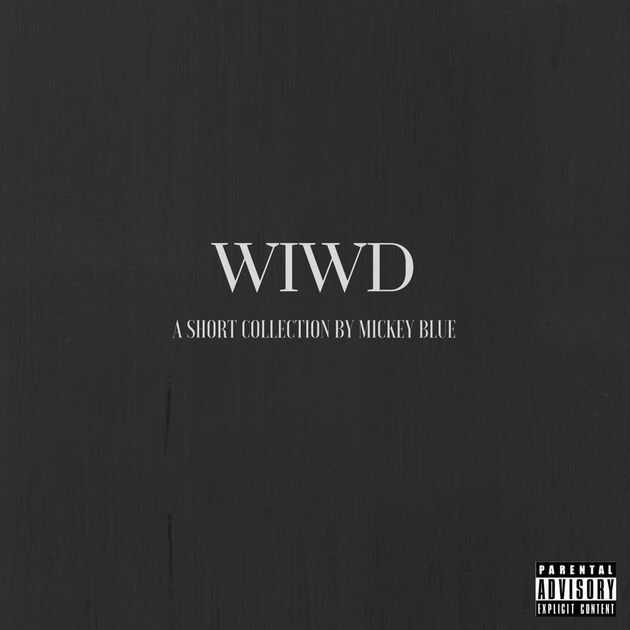 The sophomore effort from Mickey Blue marks a peculiar evolution of his memorable brand of madly-in-love R&B, stripping down elements from his air-tight compositions while depicting, comfortably as ever, truly relatable screenshots of an everyday love life. The record is even more intimate than his debut EP, A Man In Love, which included his biggest hit so far, ‘We Just Be‘. If you enjoyed the way Mickey shamelessly opened up in his previous offering, this EP will be right up your alley. The most surprising aspect of What I Wouldn’t Do is how subdued it feels from a general perspective, especially when compared to the loudest moments on his debut. Gone are the electronic arrangements and strong, at times danceable beats. Mickey uses a minimal musical palette, focusing on the little details found in arrangements and subtle textures. This somewhat calmer atmosphere leaves Mickey under the spotlight as he effortlessly steals the show with his stories of hopeless romance. ‘Kill A Man‘ is a rough opening, featuring a violent, yet in-love protagonist explaining the lengths he’d go to in order to protect his girl. The smooth beat and romantic lyrics of ‘Anything‘ is a classic Mickey Blue affair. The magnificent catchiness of ‘Breathe‘ is bound to stay in your head for weeks. Finally, closer ‘Adore You‘ is an atmospheric, quiet gem about the frustrations of an unreachable fantasy. Romantic as ever, What I Wouldn’t Do hits a nice balance between Mickey Blue’s slow-paced, love-making music style, and subtle yet-interesting sounds. It may not be for everyone, but that’s exactly what the record needed, as the singer caters to his audience in a way that few R&B artists have provided in recent years. Here is a slow-burning gem that provides a window into the finest tissue of the human mind – and heart -. Favorite tracks: Anything, Breathe, Adore You.